Blue Mountains City Library is delighted to be hosting public historian and museum curator Stephen Gapps as part of the Speaker Connect program presented by the History Council of NSW. Stephen will be speaking at Katoomba Library on Saturday 13th September, 2014 at 2pm. The talk, “This cast a great gloom over us”: the mysterious disappearance of submarine AE1 and the first Australian casualties of the Great War, will explore some overlooked aspects of Australia in WWI and highlight the forgotten legacies of Australia’s own imperial ambitions in the Pacific region during the war. 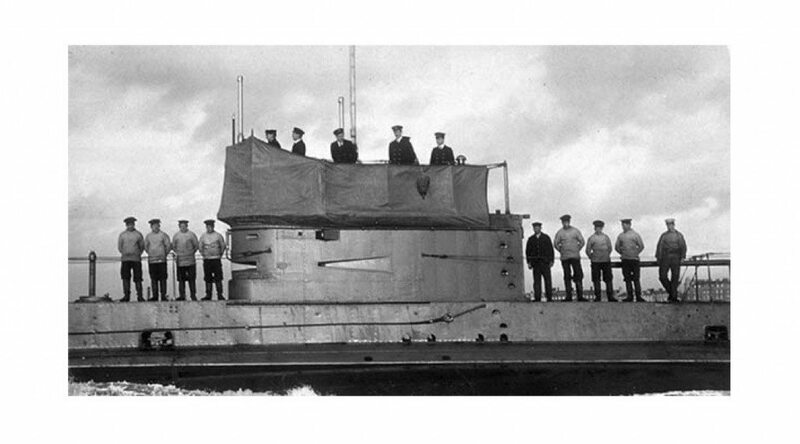 This talk is based on the War at sea – The Navy in WWI exhibition, curated by Stephen Gapps, which will be on display at the National Maritime Museum from 12th September until May 2015. View more information about this exhibition here.